UPDATE: Recently, I published the second post about The Grid. I had NOT GOOD experience with the platform, so I asked a Refund. You can read the story here. Have you ever find a website built by itself? A website that built by your "order"? And when you need to update its content, it's simple and easy as updating your Facebook or other social media. You even won't need to worry about hosting. My quick answer, you should consider using The Grid services. The services include the fully-managed, high-performance cloud hosting. It sounds great, isn't it? When I found The Grid on the internet at that time, I was looking for website hosting to help me with hassle-free setup and good templates. Yes, I saw some websites which offer great services. I have minor coding skills at this time - I started learning it by this month, January 2015. So, this is my personal view, I loved it since the time I found it. I was quite surprised with the offers and of course, I googled and read more reviews about The Grid. With no over-thinking, I grabbed my credit card and pre-order The Grid service for $96 per year. FYI, it's not released yet, the general release will be in the late Spring 2015. HA! The Grid offers the premium service for the founding members, and you can lock-in a discounted rate of $8 per month, instead of the regular price for $25 per month. Thanks to the technology called "Artificial Intelligence", that will design your website by your order. The AI will take care of everything you throw at it, such as text, videos, images, URLs, you name it - and automatically design them to be a custom website unique to you. 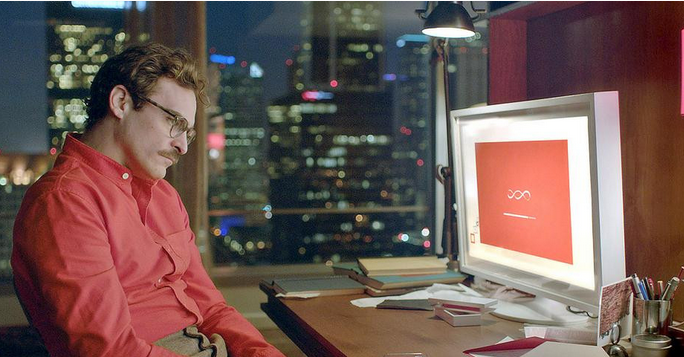 Oh, if you ever watch "Her" movie, you can imagine how cool it is. HA! When the AI handles the hard things, you can focus on creating the content. even when you on-the-go, anytime and anywhere you like. 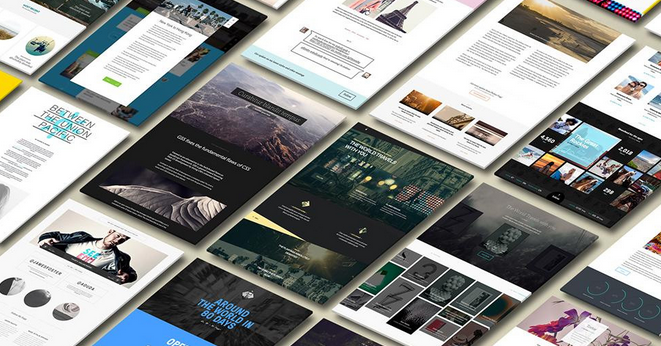 Unlike other do-it-yourself website builders that offer many templates that may overwhelm you with unwanted templates or "not suitable to your taste". The AI technology powered by layout filters adapt to fit the characteristic of your unique content. Thinking to open your store online but you don't how to set up the online system? Ah, this is what I like most, The Grid will handle it for you too. By the end of 2015, you can enjoy this feature. For me, it's like a new era for the website, on how it will be built, and maintained. I don't know, Is it the time for us to say, "your service is no longer required" to website designers?